Can anybody think of a very thin applique that would add a bit of traction? I don't want to ruin it or make it permanate, just well secured in place. 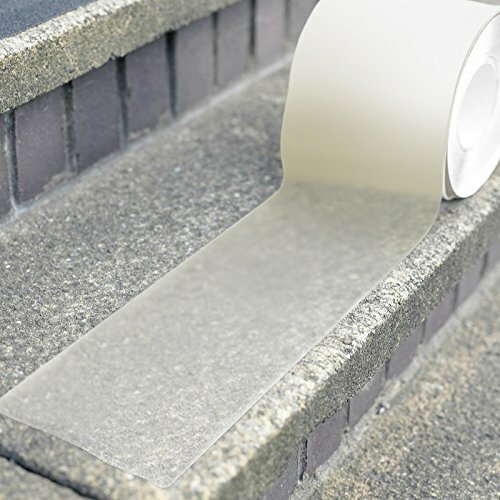 Adhesive backed clear non-slip stair strips. E hele mua nō lākou, ʻaʻole hoʻi e maʻule. velcro.! have some left over from my honeymoon! You could do a half inch strip down the center of the buttplate and it wouldn't be very obvious, or do the whole thing. It's the bright brass Henry....If I was flush, I'd just get the little 16" Black Steel short rifle. Suede would be better but, the leather could be ruffed up with sand paper.